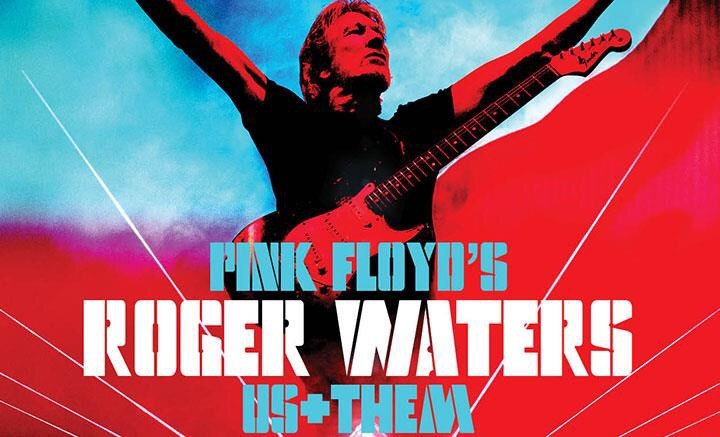 Legendary Pink Floyd icon Roger Waters has announced he will bring the gigantic Us + Them tour to Liverpool this July. Waters will accompany his British Summer Time show with a series of tour dates including a stop at the Liverpool Echo Arena on July 2nd. Tickets are on-sale this Friday. Meanwhile, Pink Floyd‘s David Gilmour recently released his Live at Pompaii concert film. Read our review here.